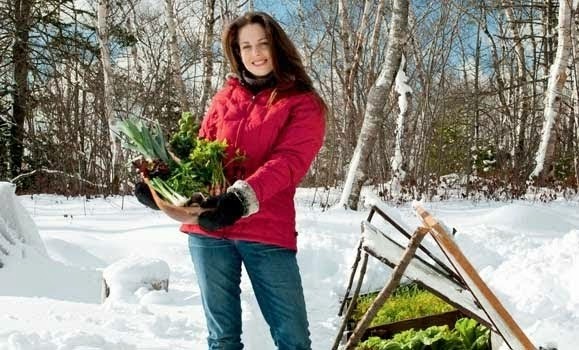 Niki Jabbour - The Year Round Veggie Gardener: Overwintering hardy salad greens for March! 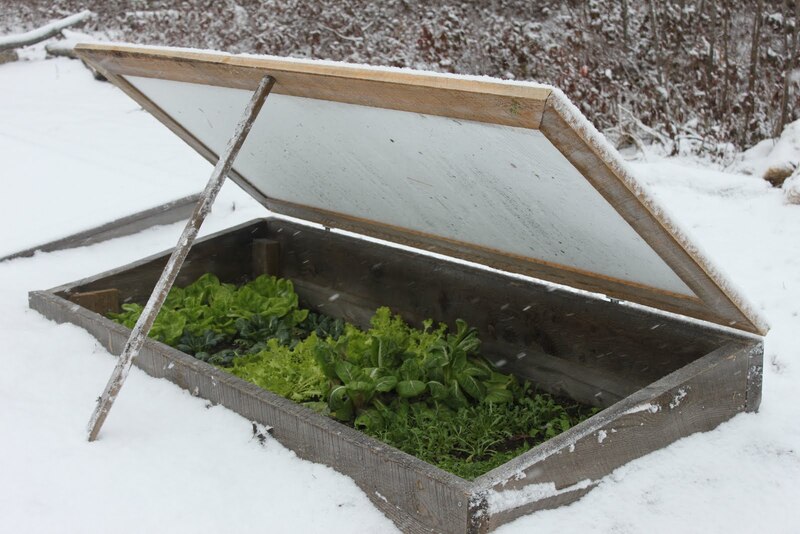 Overwintering hardy salad greens for March! 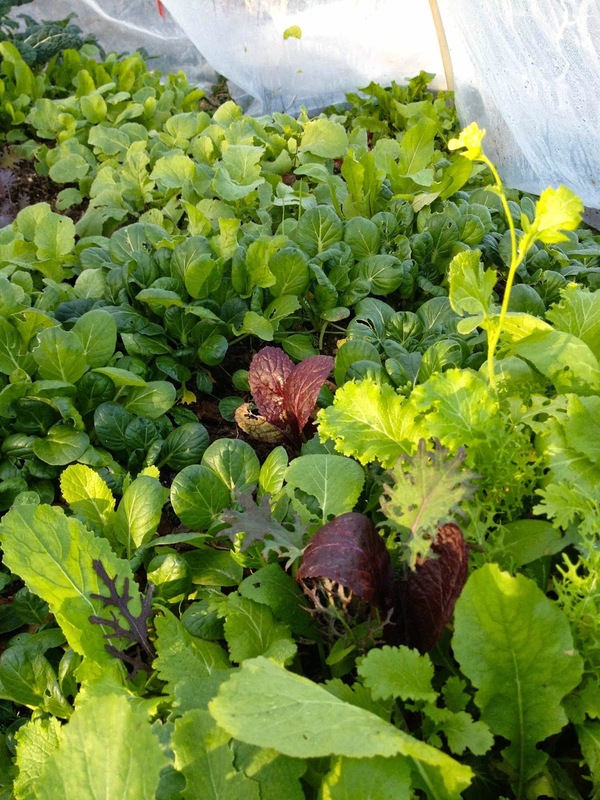 It's time to seed salad greens for a March harvest. 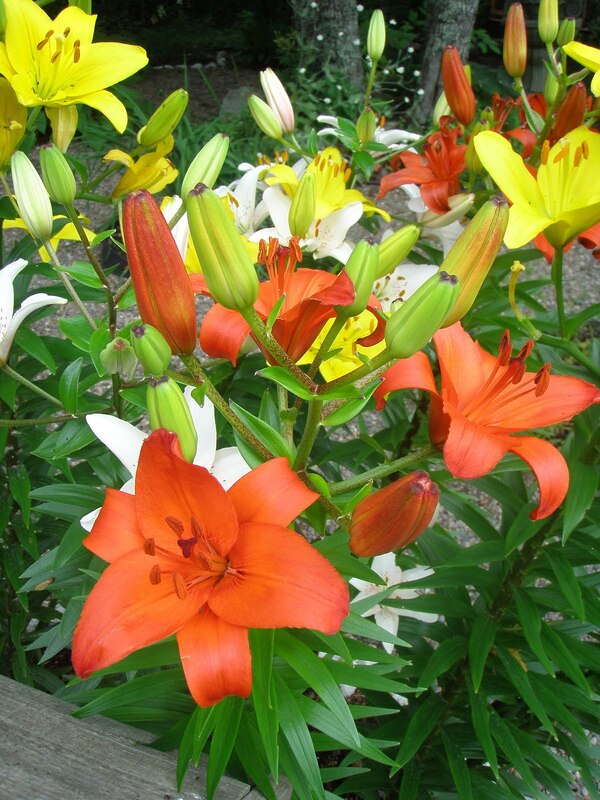 Want to know how and what to plant? 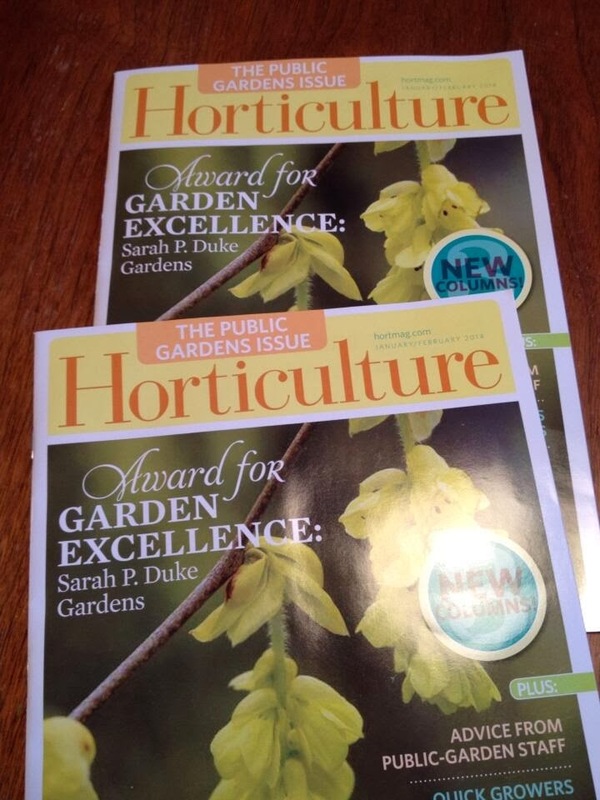 Check out my latest post for Savvy Gardening!